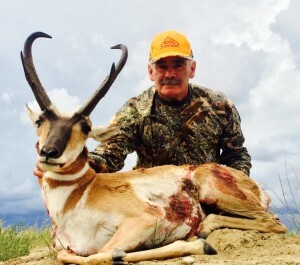 JACO Outfitters, LLC offers New Mexico pronghorn antelope as our signature hunt. 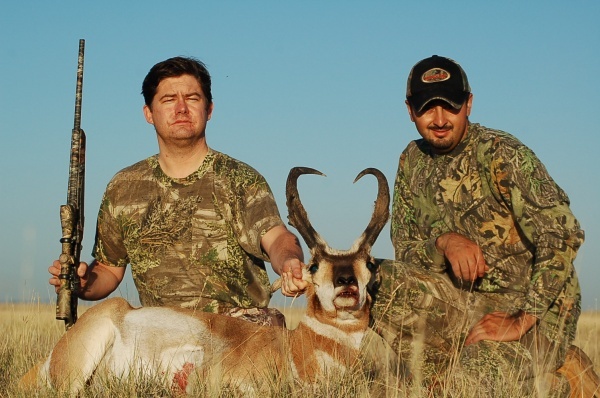 We take pride in producing high quality antelope through an extensive relationship with the ranches we have leased. 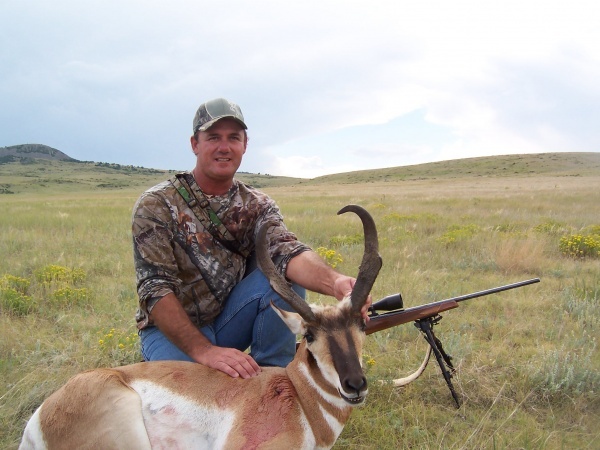 Our ANTELOPE hunts take place on private ranches. 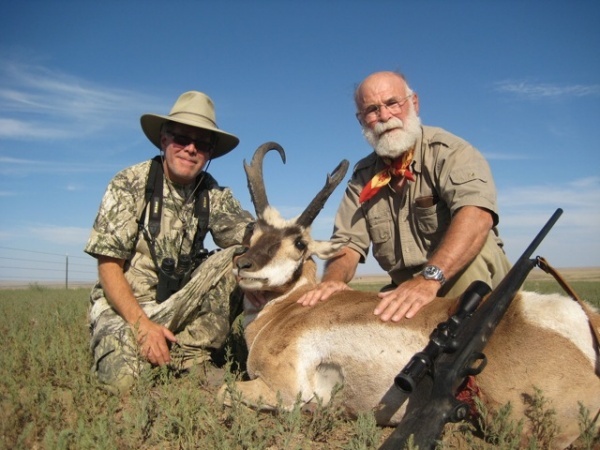 In the past 10 years, we have achieved a 95% success. 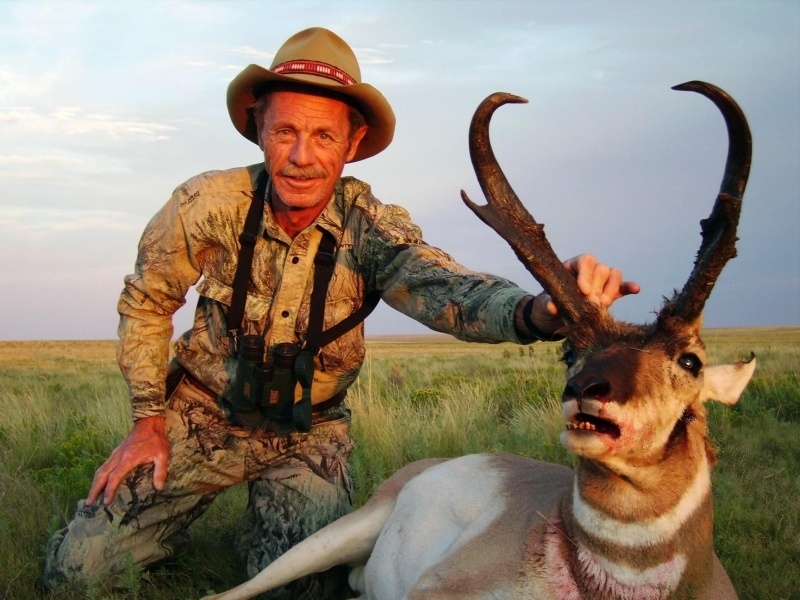 The area yields a nice quality of bucks with chances of “Boone and Crockets” available. 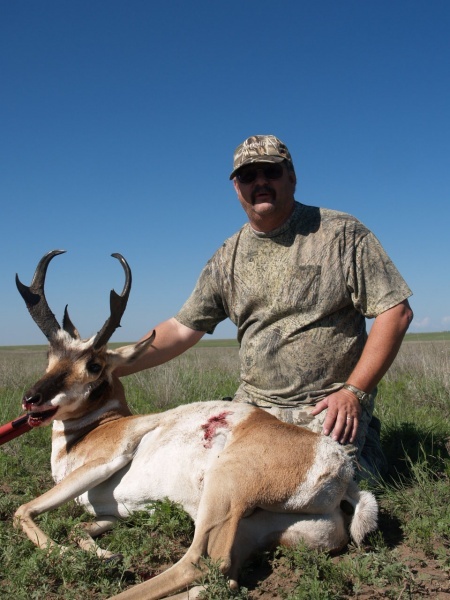 Currently, the track record we have on our ranches is excellent with average horn lengths of 15 ½ and B&C scores of 78. 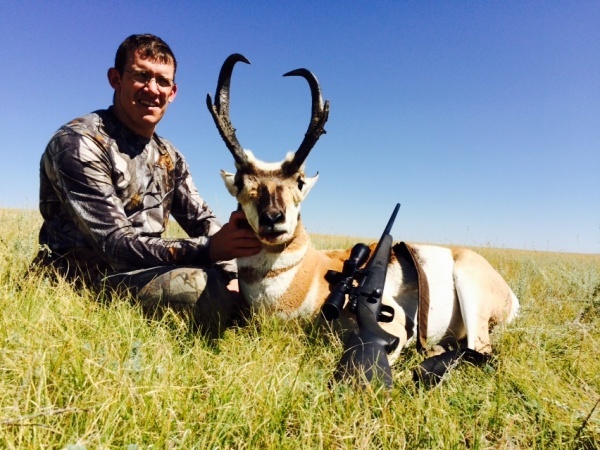 This is an average not everyone will get a record book B&C but, you will have ample opportunity for high quality. I do my best to fit every hunter with the best opportunity for what they are looking for. 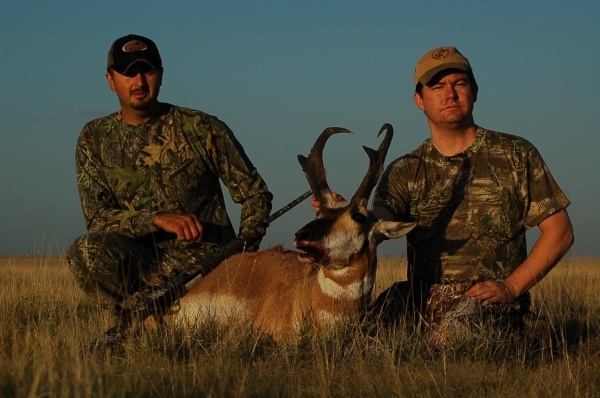 Our New Mexico antelope hunts are done from 4×4 vehicles while glassing. Some spot and stalking is done. 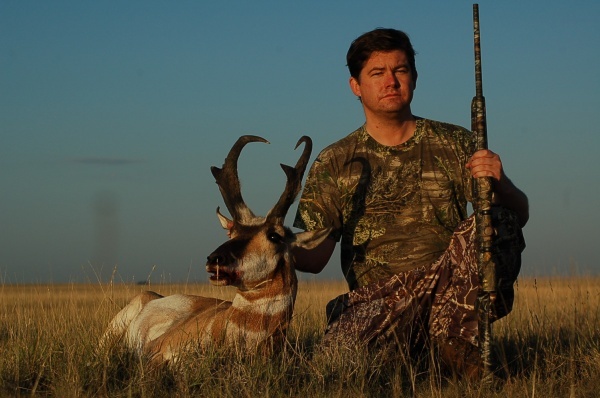 We ask our hunters to be proficient in shooting at distances of 200-400 yards. 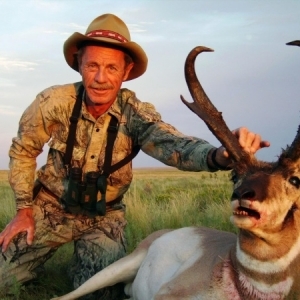 Your guide is experienced in judging quality and distance so listen to him. 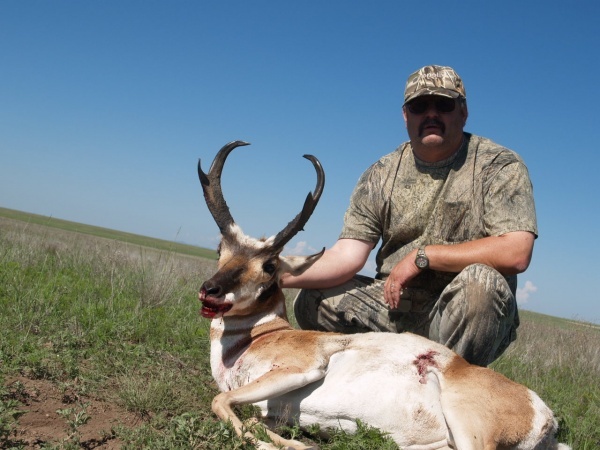 If you have any experience in judging antelope, you will know that they are one of the hardest animals to judge on the hoof.